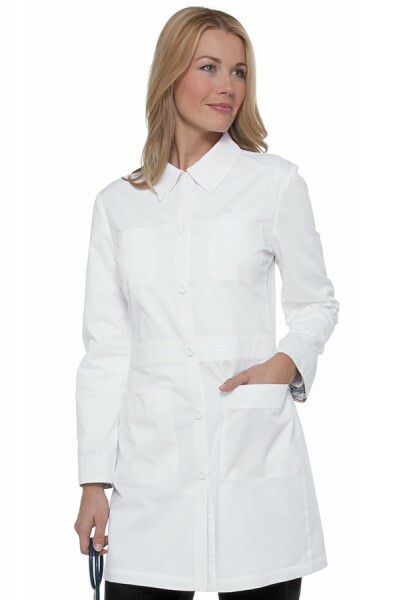 For a Ladies White Lab Coat that is as chic as it is durable look no further than this Cherokee Ladies White Lab Coat. 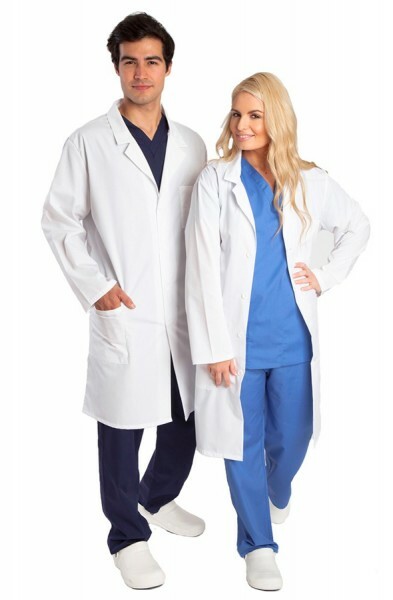 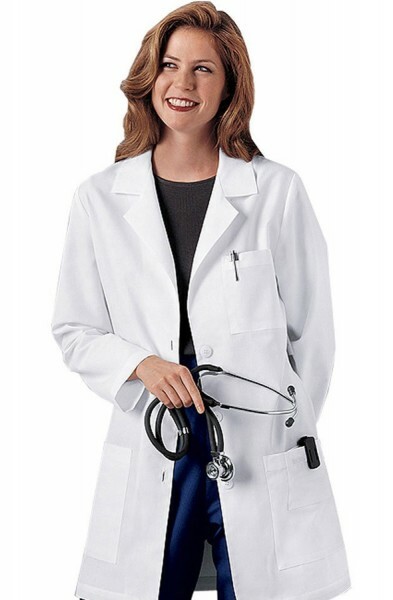 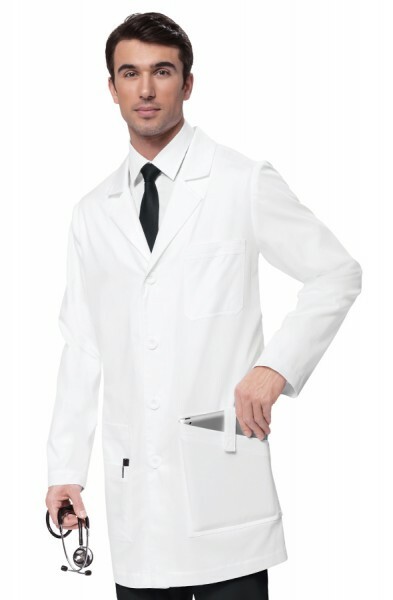 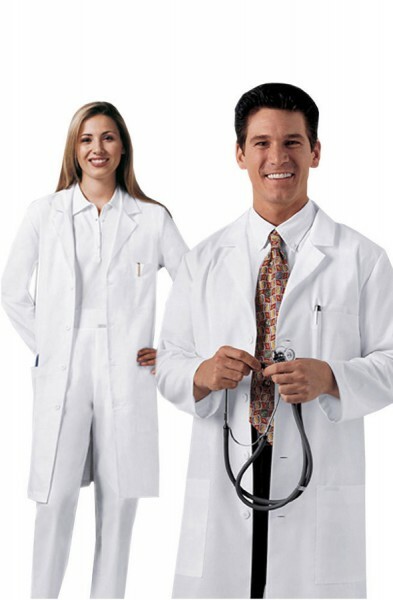 This white lab coat features a notched lapel, two patch pockets, a chest pocket, a beeper pocket and an inside phone pocket. 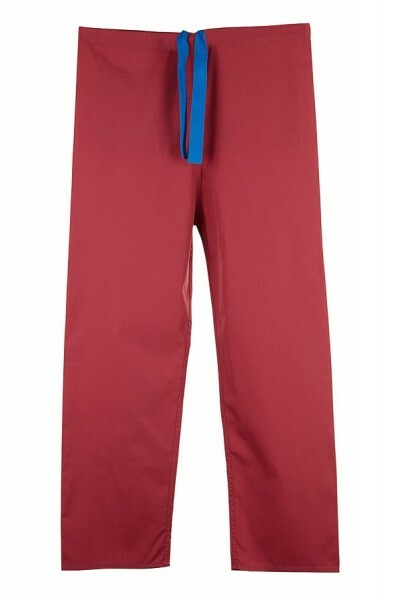 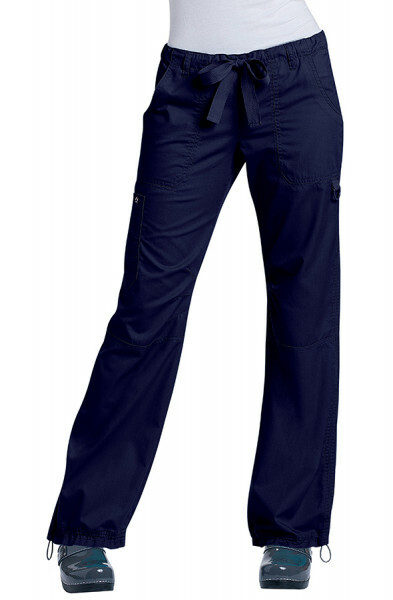 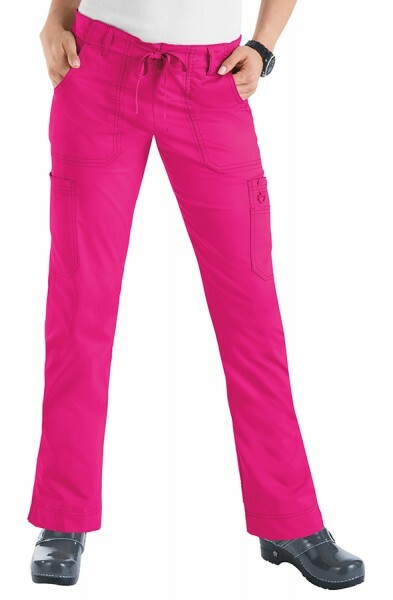 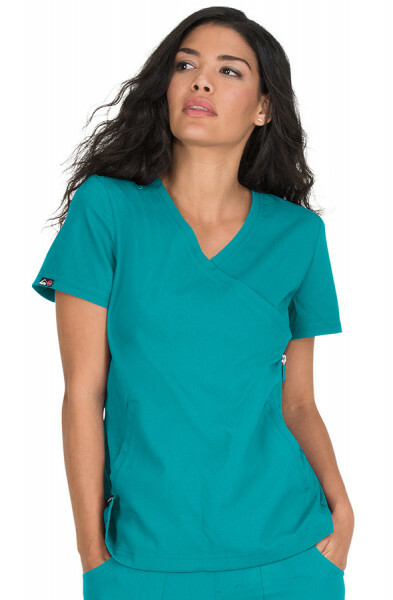 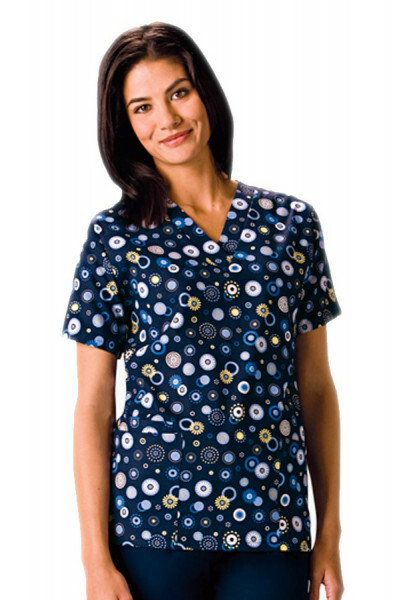 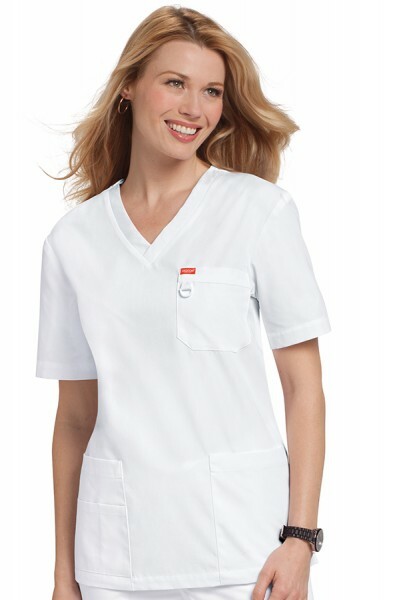 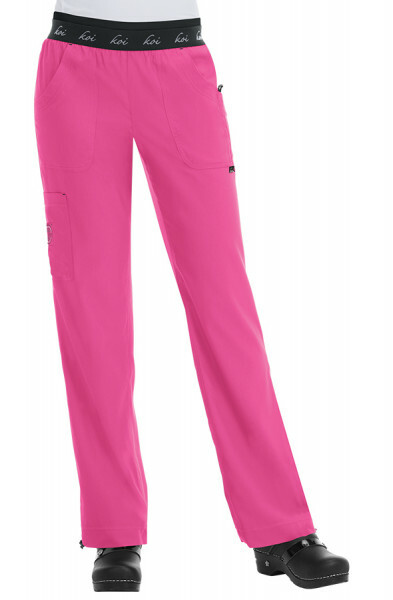 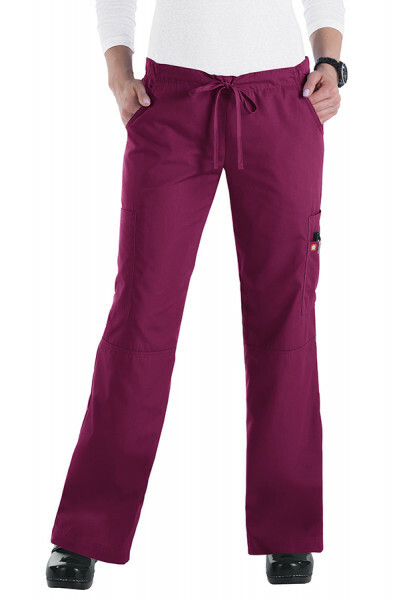 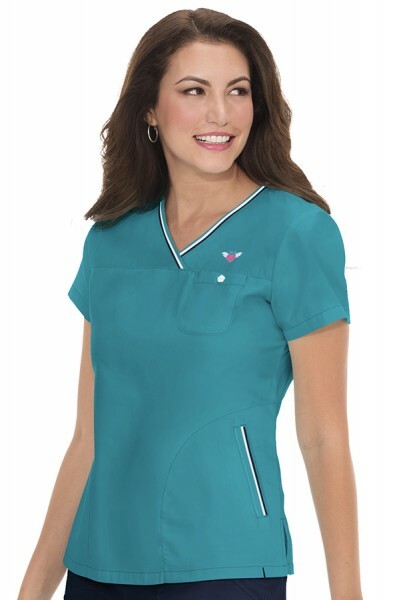 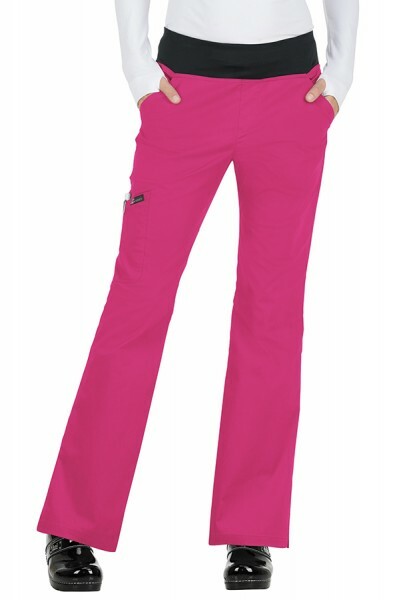 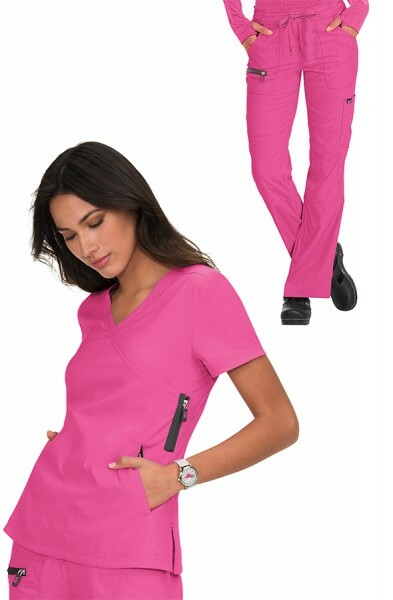 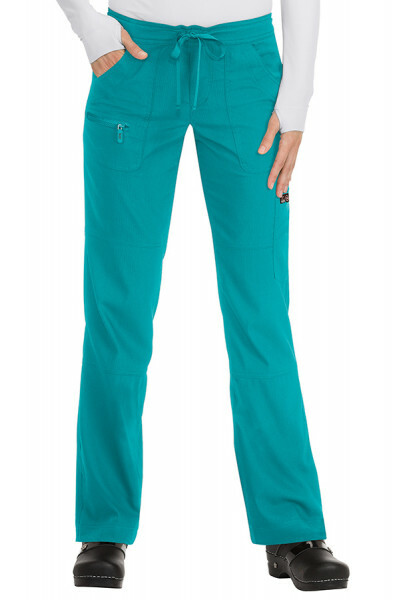 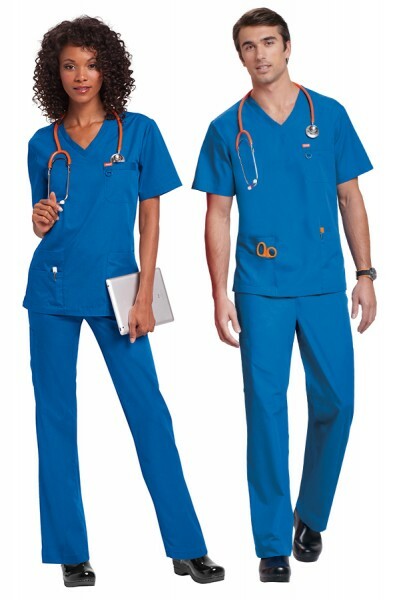 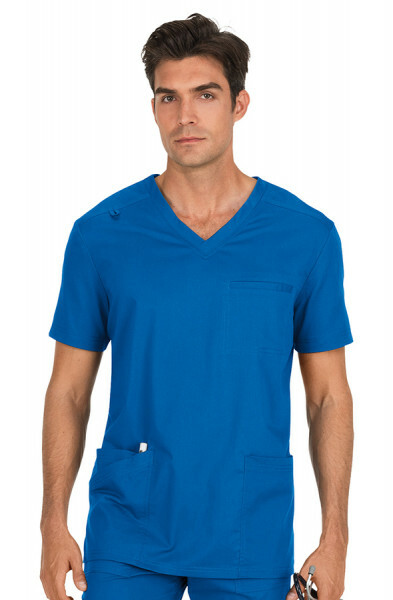 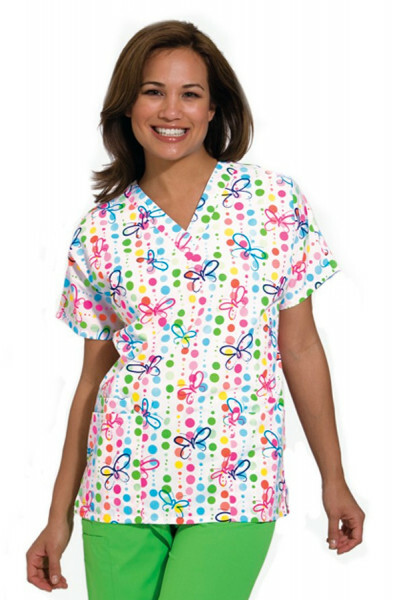 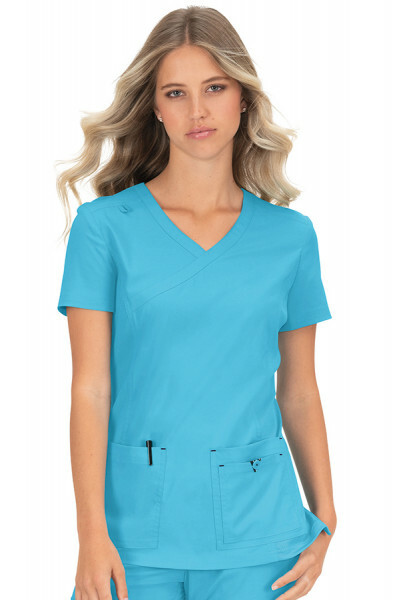 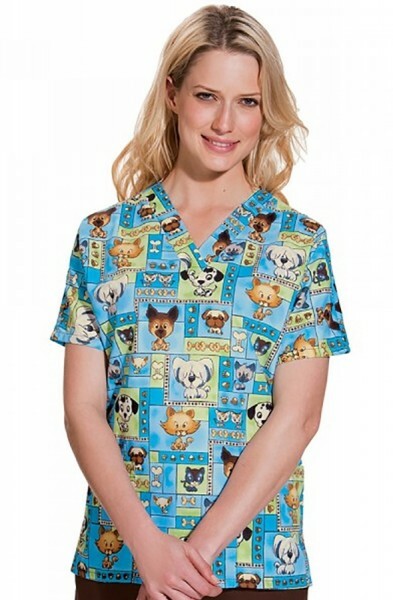 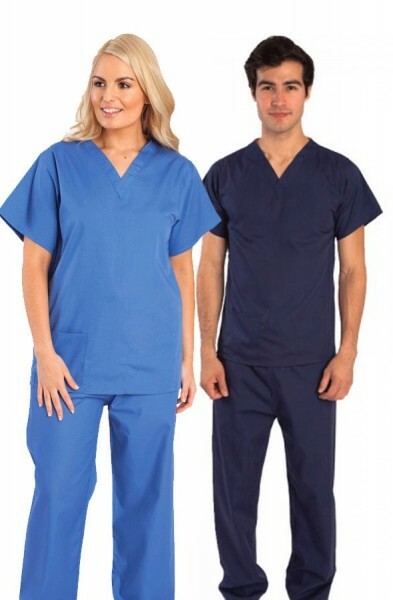 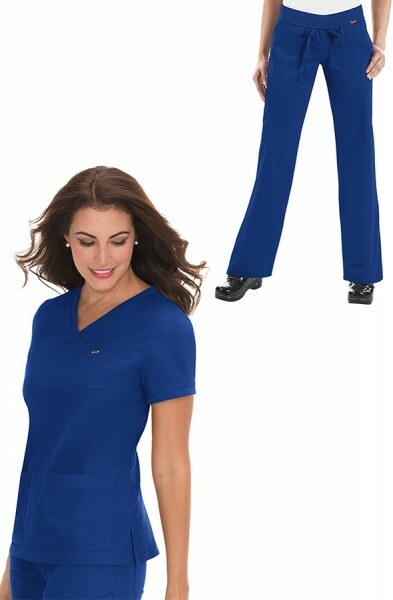 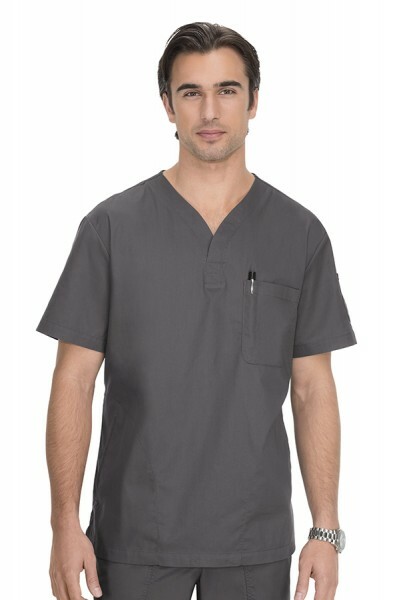 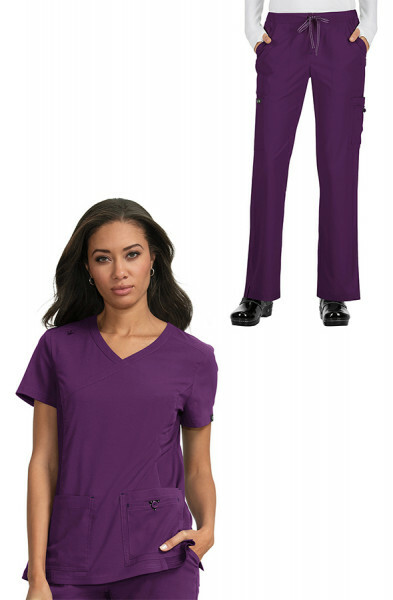 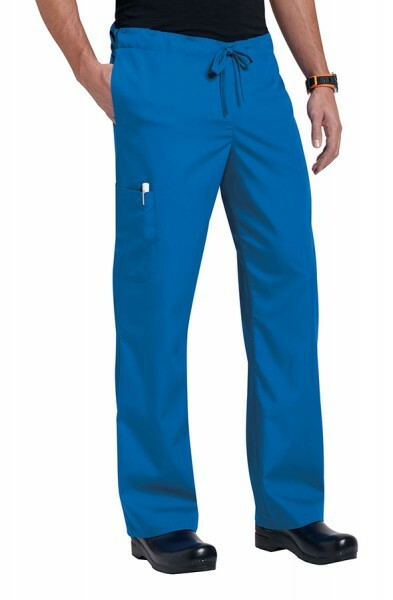 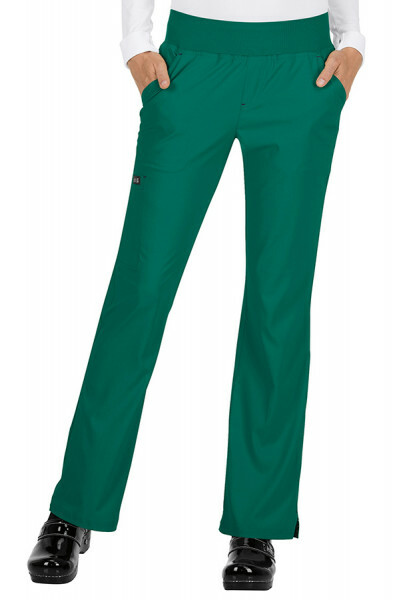 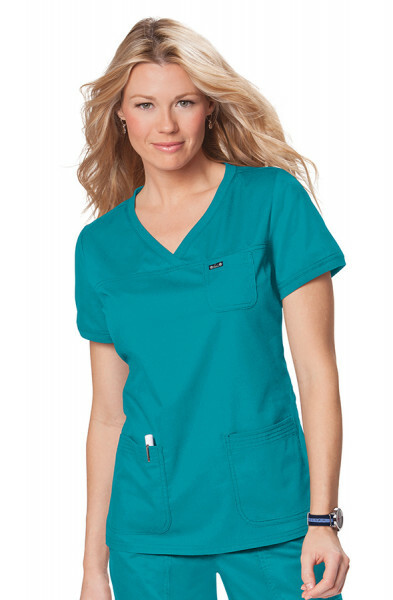 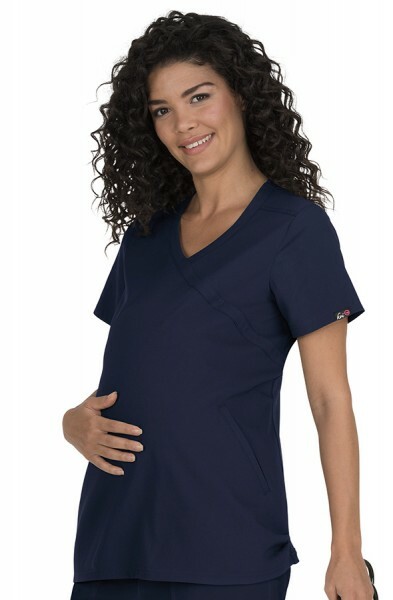 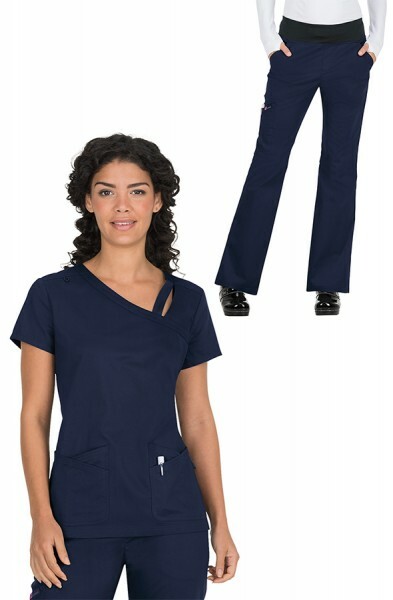 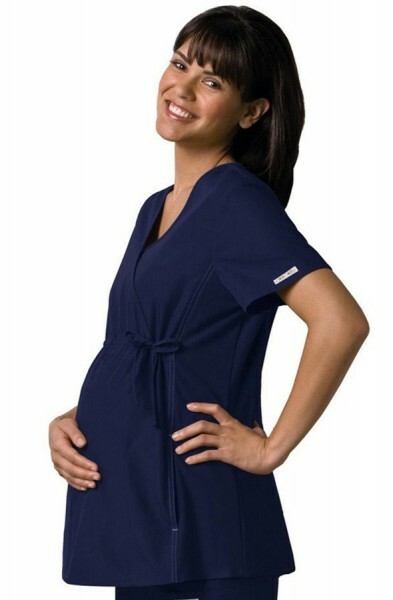 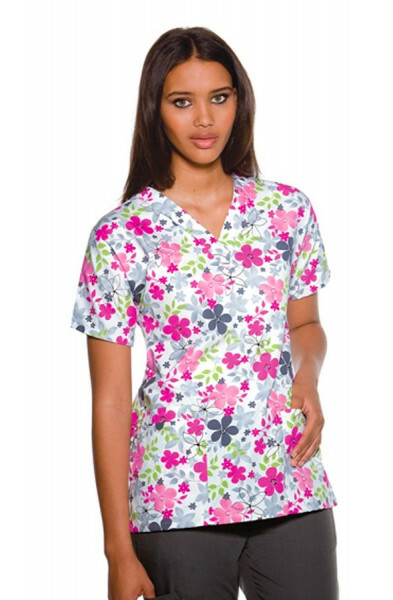 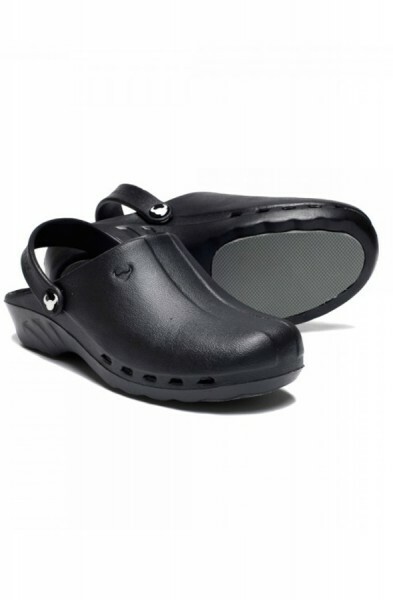 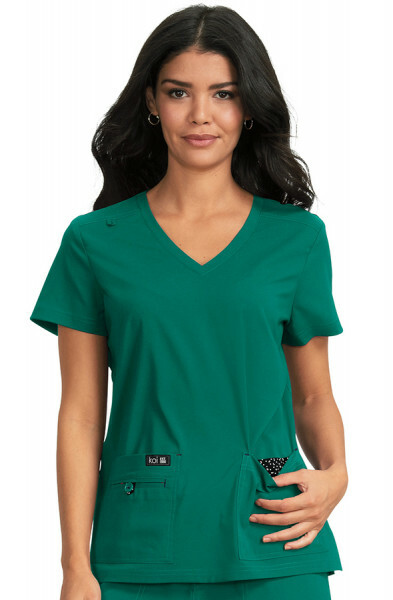 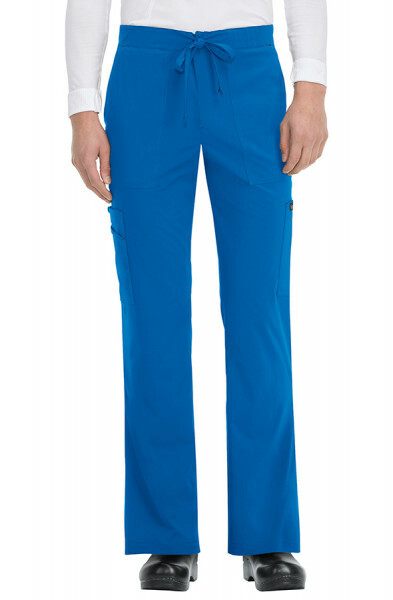 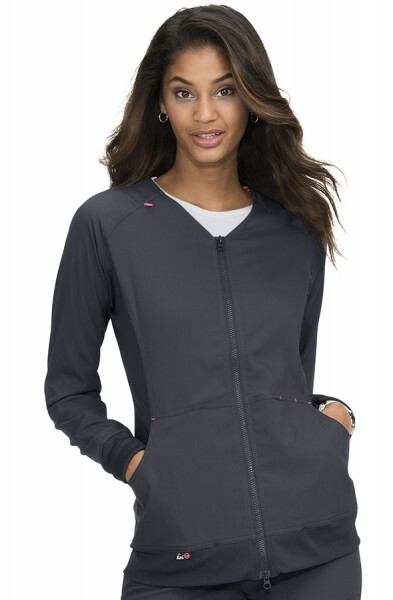 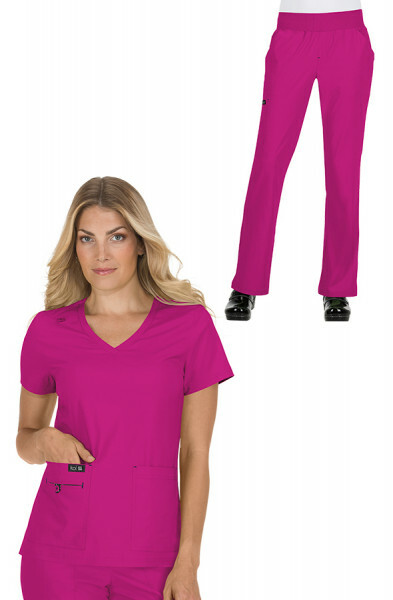 Perfect for those working in a lab or hospital environment, it is made of a 55% cotton and 45% polyester fabric with built in soil release. 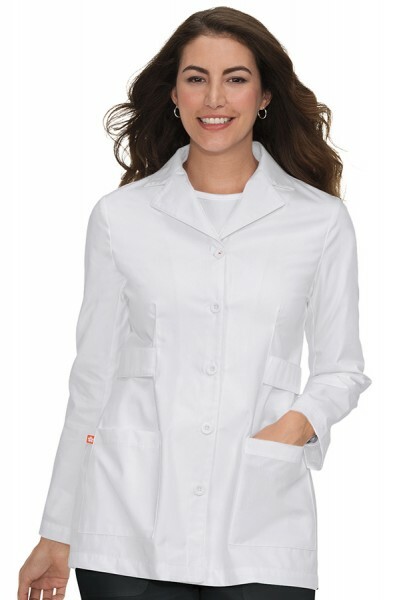 Customer review for "Cherokee Ladies Coat"